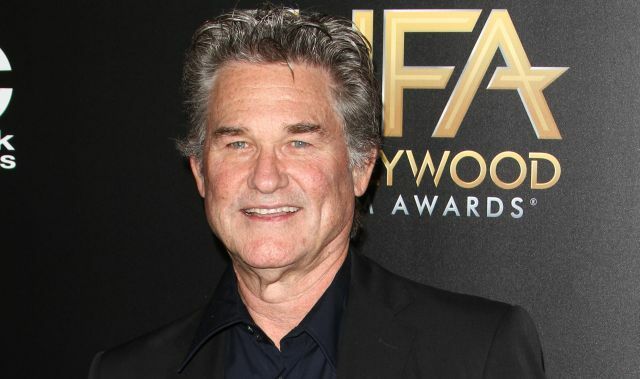 Last week, it was revealed that writer/director James Gunn was keen on casting Kurt Russell as Peter Quill/Star-Lord’s father in the upcoming Guardians of the Galaxy Vol. 2. Now, speaking on the Happy Sad Confused podcast (via CBM), Russell has confirmed that he spoke with Gunn about the role but that there’s a reason he hasn’t fully committed to the part. Director James Gunn has already confirmed that Star-Lord’s father will be different in the film from his comic book parentage, which was Emperor J’Son of Spartax. The Guardians of the Galaxy Vol. 2 cast will once again feature Chris Pratt, Zoe Saldana, Dave Bautista, Vin Diesel, and Bradley Cooper as unlikely heroes who must team up in order to defeat a cosmic force of epic proportions. Guardians of the Galaxy Vol. 2 will debut in theaters on May 5, 2017.